Bring warm and inviting characteristics into your home with the simple charm of the Farmhouse Oak Dinette Set. 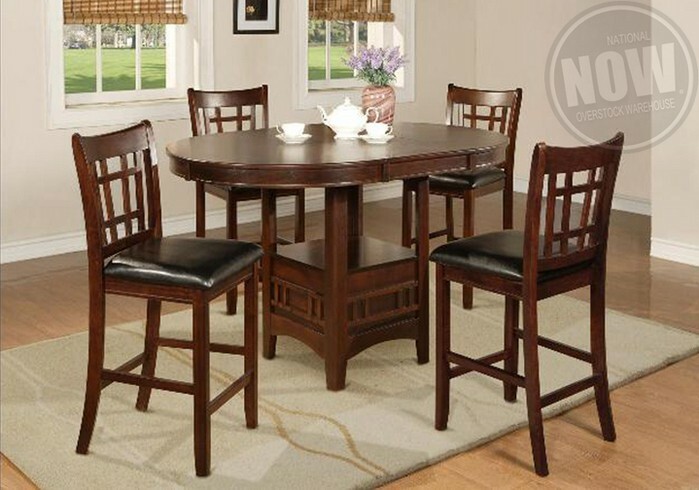 This group features an oval dining table with turned legs and dining side chairs with clean lines and slat backs. Oak veneers and solids with an oak finish. Establish a cozy casual dining area with the pleasant designs of this Farmhouse Oak group.